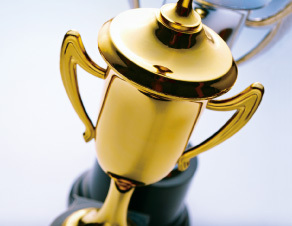 The Fidelity Retirement Master Trust was named the MPF Scheme of the Year by MPF Ratings, a leading pension research group, for a record third time. We also achieved a Gold Rating for the fifth straight year, a testament to our products and services excellence. What effect will the territory's newly elected Chief Executive have on investors' future strategy? 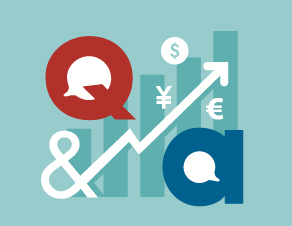 We give you a comprehensive analysis through a simple Q&A. 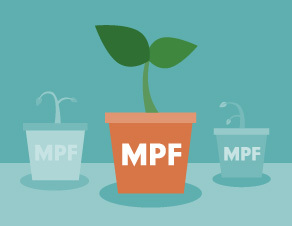 Consolidating your MPF assets into one account allows for easier management and could fully keep track of your assets efficiently. Discover the optimal strategy for managing your MPF through KP Luk, Head of HK DC Business, Fidelity International. Investment involves risks. This material contains general information only. It is not an invitation to subscribe for shares in a fund nor is it to be construed as an offer to buy or sell any financial instruments. The information contained in this material is only accurate on the date such information is published on this material. Opinions or forecasts contained herein are subject to change without prior notice. Fidelity only gives information about its products and services. Any person considering an investment should seek independent advice on the suitability or otherwise of the particular investment.